New Listing, Porterville -This home was just sold by Albert Hillier! Mobile Home, Porterville -This home was sold by Albert Hillier!! 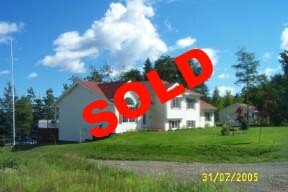 Main Rd, Porterville - This home was just sold by Albert Hillier!